I’m aware that I’ve not approached the three r’s in the traditional procession of reading, writing and arithmetic. Rather, from most difficult to easiest, arithmetic, writing and reading, at least for me! Once upon a time I bought the idea, sold en masse, that reading couldn’t be accomplished outside of a kindergarten, phonics program or easy reader series. I no longer buy that message. 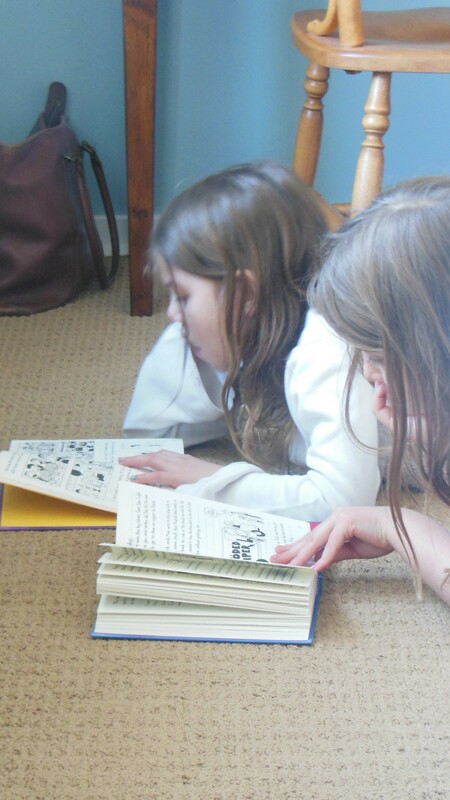 Each of my children have had different approaches in learning to read, none of them determined by me. And so I believe the process to be highly individualized…as long as there are words to be read on signs, advertisements, books and magazines laying around ones’ house, the child will read. And of course, if children are read to regularly, they will indeed want to read. My girls began their letter and phonics awareness at different ages, but all of them approached it differently. Our first daughter attempted to read before the first grade. She had been given a solid phonics program in kindergarten, and if I’m honest, I don’t entirely remember the approach of the phonics program (though I do remember houses with word families and daily review). This wasn’t particularly welcome by that child, but then, most everything I’ve introduced hasn’t been welcome, rather, with the independent soul that she is, received as an intrusion. I was intent on teaching her, though, because I was worried her first grade teacher, known to be a tough cookie, would be trouble for my daughter. As with everything, my eldest daughter put up a good fight. There was a raised voice (mine, of course), irritation that she was fogging (my irritation of course)…at the time, I wondered if it was intentional. Now I don’t believe so and I wished I hadn’t pushed it the way I had. No matter–still, no case can be made that she was eager. Our second daughter, always on task and eager to please, was already sounding out words before kindergarten. Her kindergarten experience didn’t significantly advance her sounding out ability, though she did learn to hand sign all her letters with the ASL wall poster. I didn’t begin another phonics program with her after kindergarten. I did acquaint myself with a few phonetic English concepts though…ones that I took for granted and discovered I understood intuitively, reading words based on how I heard them pronounced not how they phonetically made sense. We just began reading with this daughter, based on her interest. She could read one paragraph or sentence, and I would read the next. The phonics training was for me. She learned to read easily, without effort. Phew, at least there was one! Our third daughter began sounding out words when she was three, before I would have thought about it for her. I vainly attempted to introduce a phonics program, as I understood that as the thing to do at her five year old age. I tried sitting her on my lap, reading with her any favourite books. No go. She would have none of this prescribed stuff. She could read: I knew she could. But she wouldn’t. Through my third daughter, I learned the child first needs to have a listening, responsive heart toward her parent’s instruction. That needed to be remedied first. Also, she sensed my intensity and anxiety and fought it every step of the way. 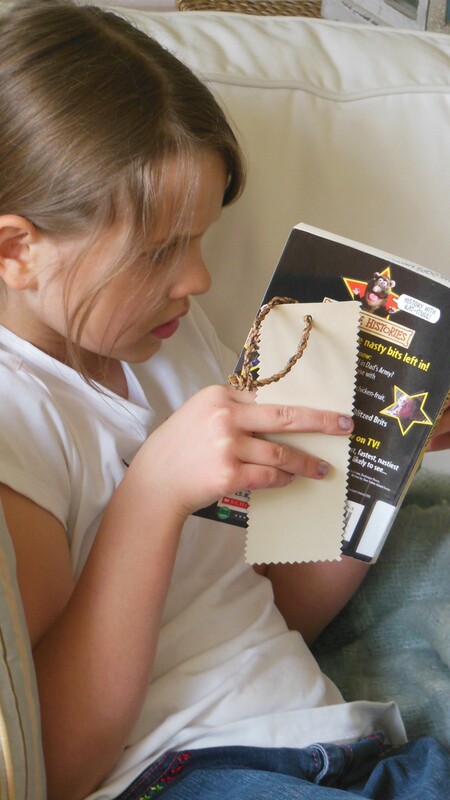 I had to relax and wait for her interest to initiate the seemingly daunting task of reading. Thirdly, I discovered she was sight reading, or memorizing words. Winning memory games with her parents since she was three, this shouldn’t have been surprising, but I didn’t see the connection. My phonics helps were little value to her as she validated the whole word movement of the 1970s. Now she reads, reads, reads. Ever the sweet, little girl heart that she is, this seven year old still happily have me read her picture books when she sits on my lap. Our fourth child is a four year old son. I joked for a long time that he’d probably up the average of our children’s reading start, as each successive child kept reading earlier and earlier. I joked that he might be twelve. Turns out he’s been sounding out letters for the last six months. He’s eager and ripe for sounding stuff out, because he wants to. And I now know better than to rush the process…always the benefit of the youngest child, a more experienced parent! 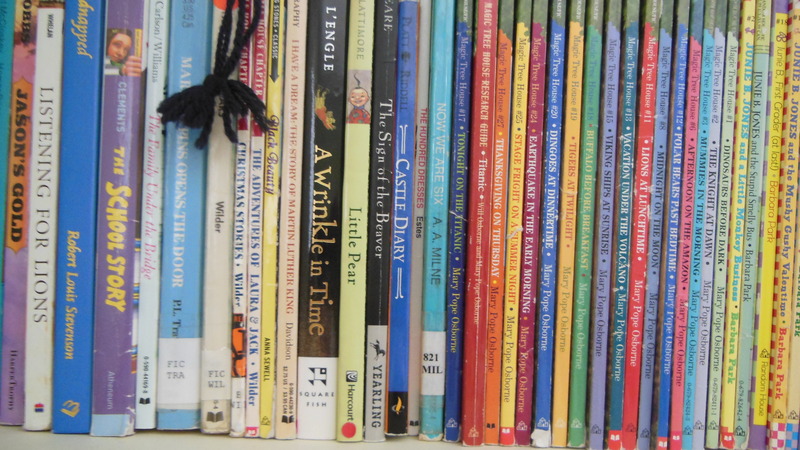 No matter which child, I have seen a recurring pattern–that of an independent interest in reading occurring somewhere at the end of second grade. Their interest takes off like an air balloon awaiting the filling of the gas and, whoosh, they’re off and soaring on the literary clouds. As long as we maintain prescribed times of quiet where they can pursue reading, such as before bedtime, or an afternoon quiet time, and there are limits to screen time, there will always be children reading somewhere in our house. Curiously, there are no easy answers, as there are no two children created alike. But there aren’t nearly as expensive and complicated solutions as some would have us believe. Sage advice given to me by a seasoned home educating mother of five a few years ago: children can’t be forced to read. One can bring a horse to the trough, but can’t make her drink. One can lead a toddler to the toilet, but not make her pee. One can bring the child to the book, but not make her read.